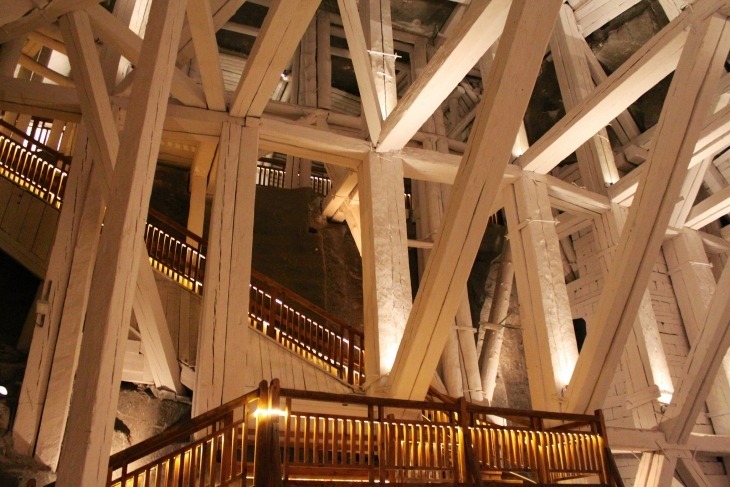 For those of you who are a bit pushed for time, but still want to see Krakow’s two most-visited sites, our one-day visit to Auschwitz and the Salt Mines is the answer. 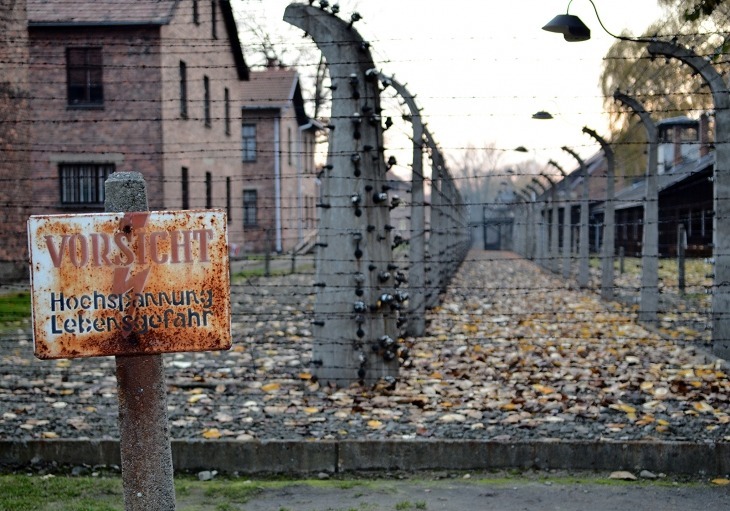 The choice to visit Auschwitz is a difficult and personal one, but few who do will not be left profoundly affected. 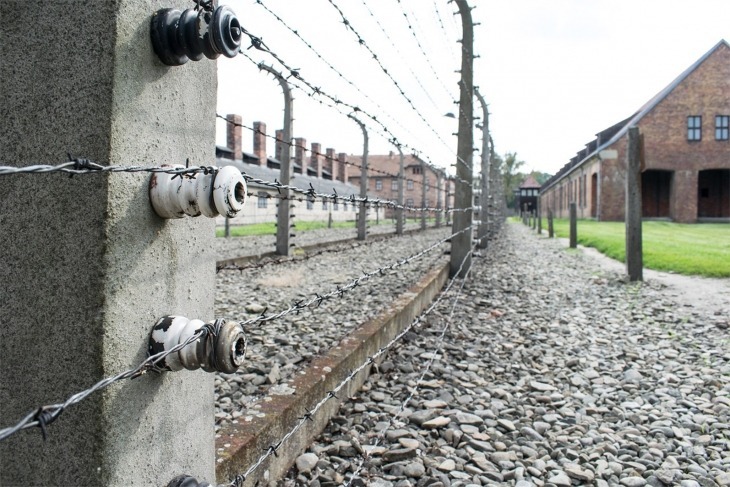 The town of Oswiecim (Auschwitz) is about an hour and a half journey by bus from Krakow, and a visit to both Auschwitz and the nearby Birkenau (Auschwitz II) reveals the full extant of the Nazi ‘Final Solution’. 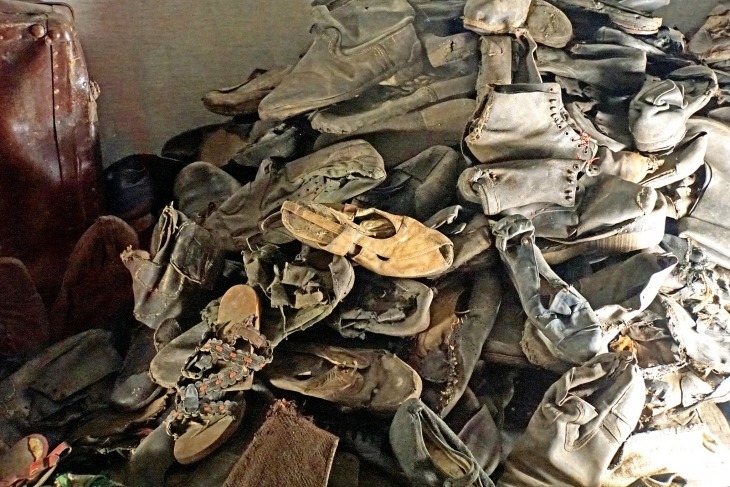 The camps are still an indelible part of today’s world, and visiting them is both emotional and educational. 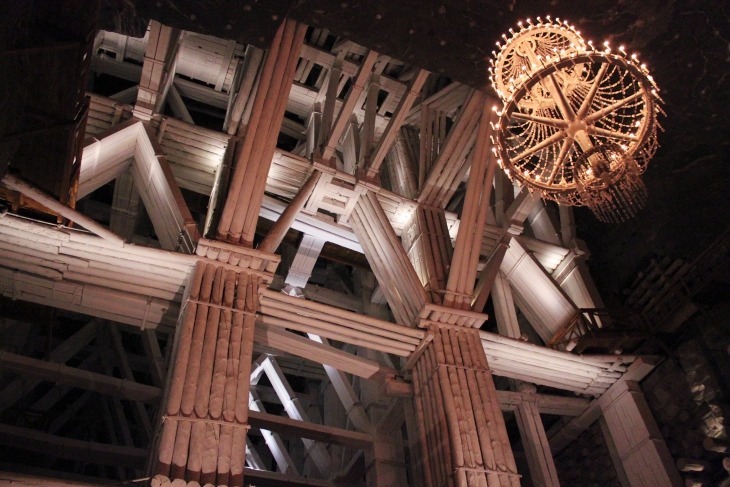 Our day will also take in the spectacular subterranean wonders of the Salt Mines at Wieliczka, which include underwater lakes, chapels carved completely out of salt, and an extensive network of tunnels and chambers. 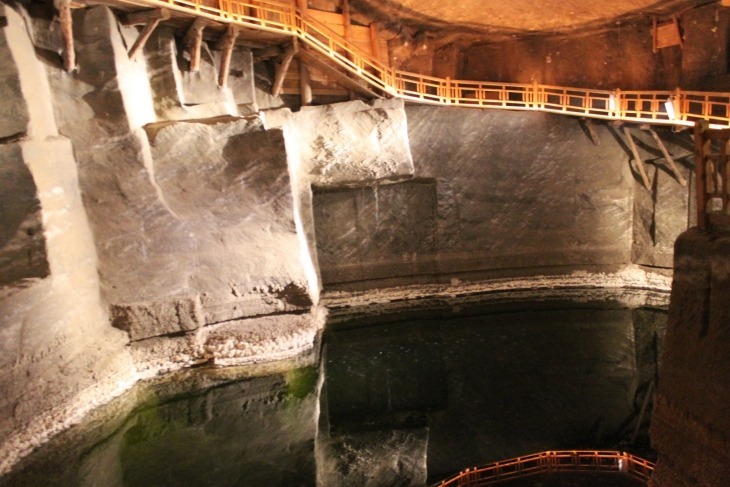 We will drive you to the museum at Auschwitz and Birkenau from Krakow, to the Salt Mines at Wieliczka and back to Krakow. We will also arrange for you to have a tour with museum guides at both locations – all are registered guides and experts in their field. As always, we offer individual tours, free of overcrowded buses and full of valuable insider information – on site and on the way there! Our guides are knowledgeable and friendly locals and will make sure you get the most out of your tour. 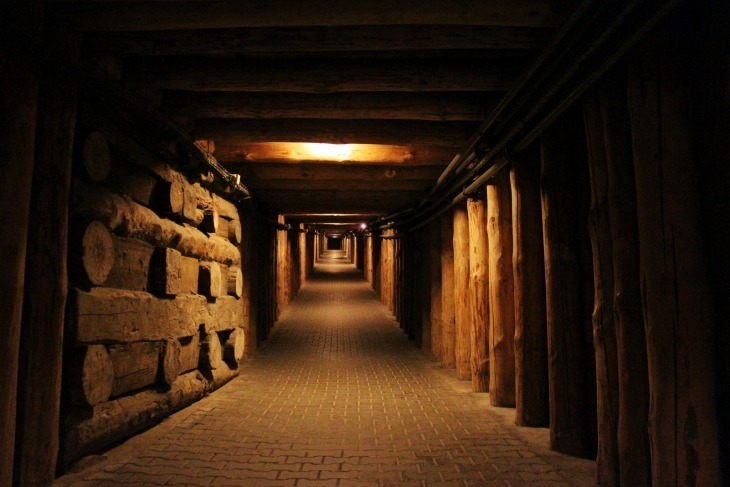 Comfortable minivan transport to both destinations and return, including hotel or apartment pickup/drop off, entrance fees to both museum included, headset rental at Auschwitz also included. At each site you will join others for larger group tours guided in English by an official guide licensed directly with the museum. The snack provided is a sandwich plus a bottle of mineral water. Minimum of 2 people per tour. Prices include all entrance fees and taxes. The price provided is for English language tours. If you wish a tours in another languages, please contact us for information and we will be happy to help. Very pleased to be in a small passenger van which whizzed through the traffic and got us everywhere on time. It was a lot to pack into one day, but worth every minute. Very good . We were here a few years back and utd s bit more commercialised which takes from it a bit . The tour was great and very well organised. Thank you!! !